Beijing, China – May 11, 2017 – Canadian company Graphite Software, the leading Android virtualization platform provider, announces the change of its Chinese naming to BieKaiShengMian. 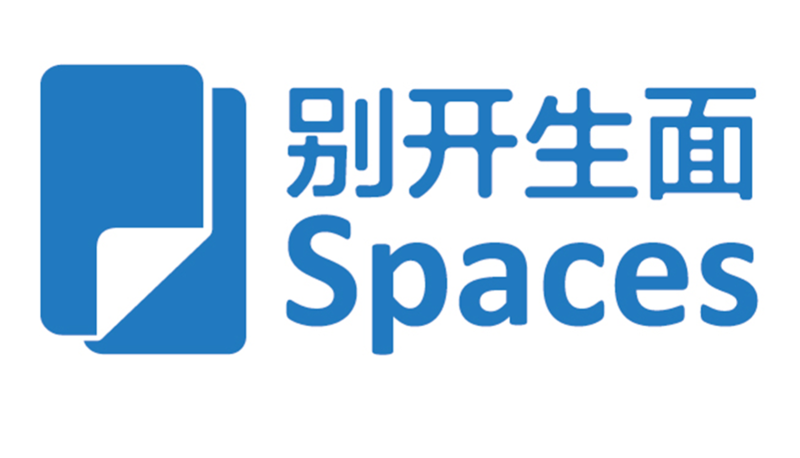 It will also replace the platform name “Secure Spaces” in China. A new logo, as shown below, is to convey the company’s unique value proposition. The re-branding is part of company initiatives to expand with the dynamic mobile market in China. Early this year, the company hired former Ogilvy heavyweight Dr. James Duan as CMO to lead the marketing change. BieKaiShengMian is a well-known traditional saying in China that means to follow a new path, or open a fresh new view which describes exactly what Spaces do on Android Devices. BieKaiShengMian is an Android virtualization platform that enables multiple “Spaces” to co-exist on a single device. To the user each BieKaiShengMian is like a new separate phone on the same device. Switching between each BieKaiShengMian is fast and easy. A major advantage of BieKaiShengMian is the privacy that comes from the isolation of the apps and data in each BieKaiShengMian. “The goal is to elevate the core attributes of “Spaces” solution, which will allow the company to move beyond business markets to include to consumer markets, such as kids space and game space. In the meantime, this new name indicates our commitment to delivering solutions that meet the demand of Chinese customers,” says James Duan, CMO Graphite Software, “Spaces is remarkable technology that provides an entirely new way to interact with mobile device. We are launching the Work Space for Enterprise under this new brand in China later this month”. “This year started off with successful co-operation with several new OEMs. Our business has continued to evolve with growth”, said Alec Main, CEO of Graphite Software. “We are seeing rapidly increasing demand, as our Chinese partners and users understand the benefits of Biekaishengmian. We are increasing our China operations and R&D to further accelerate growth.